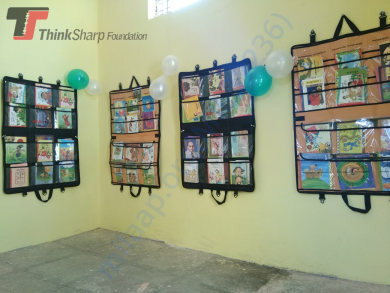 Our Mission is “To improve the quality of education in rural India by providing modern educational infrastructure and better educational resources in partnership with the villages community, teachers, government and other stakeholders“. Click Here to read our story on YourStory. Problem - 67% of the Indian population lives in rural areas. 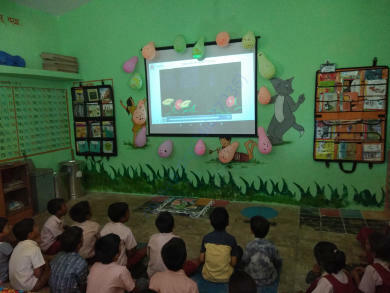 According to the National University of Education Planning and Administration (NUEPA) India Analytical Report 2015-16, 150 of the 200 million students in India are enrolled in rural schools. Out of 1.50 million schools in India, 1.23 million are in rural areas. 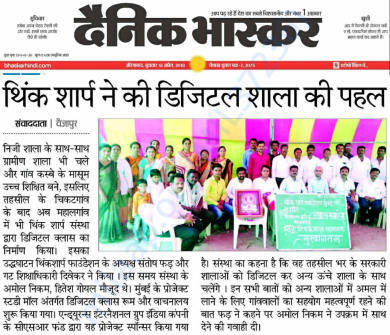 This makes rural education of utmost importance in India. 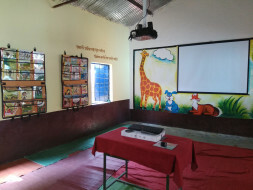 India, however, faces a huge rural-urban education divide. The quality of education in rural areas is very low. Most low-income families in these areas can only afford to send their children to government schools as education is free and compulsory for age group six to fourteen. These schools often have overworked teachers,poor infrastructure, and a lack of educational resources such as textbooks and digital tools. Students also do not have a conducive learning environment during or after school. Rural families often face financial constraints and education is given low priority. All these factors result in little interest in education, low attendance rates, poor learning outcomes and high school dropout rates. Although enrollment in government and government aided schools at is increasing due various initiative, most students do not acquire basic skills like reading, writing and arithmetic's; skills that improve academic performance and aid in social progress. According to ASER 2017 report less than half of those in VIII could solve a Std IV division problem. 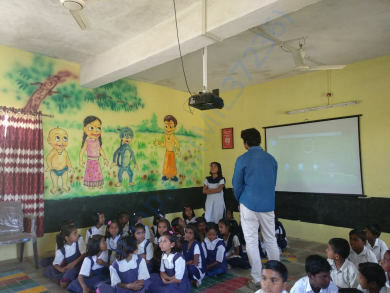 Approach - We improve rural education by giving students and teachers access to modern educational infrastructure and resources through our StudyMall In-School, StudyMall After-School. 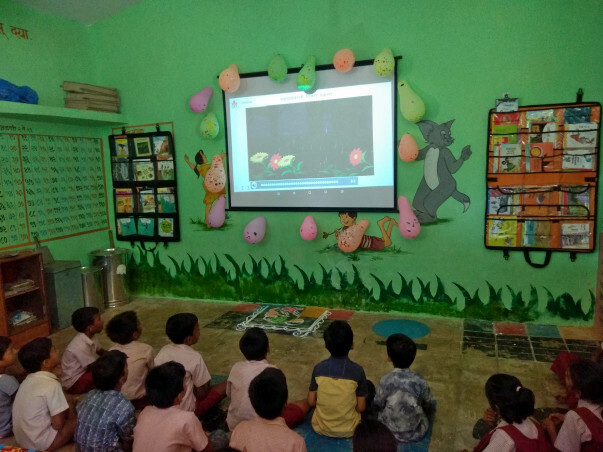 Through these initiatives, we provide technology based learning, libraries, educational games, conduct workshops, training's with partner organisations and volunteers during and after school hours. We focus on increasing the motivation to learn, better engagement with learning tools, improving academic performances, higher school attendance rates and reduce dropout. 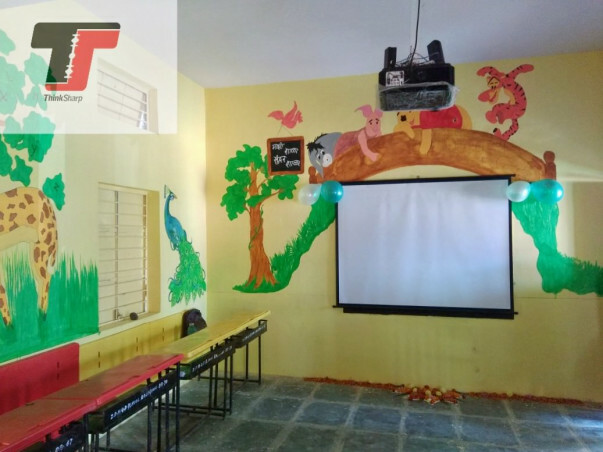 Impact - At present we are working in 20 villages in Maharashtra state (19 School +1 community center) benefited to more than 4000 children's. Total - Eight Lakh Twenty Five Thousand only (Rs.8,25,000) for 3 Year. The Benefits - Digital Class - Visual learning, This helps in understanding concepts better and makes them easier to remember. Visual learning adds an element of fun, interactive in the classroom. Even last bench students also can equally pay attention and contribute. 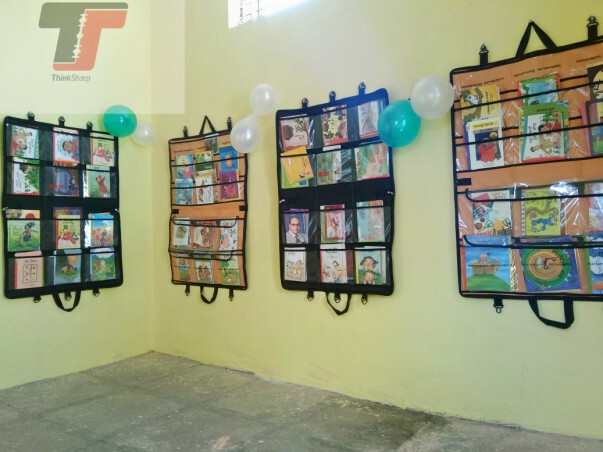 Library - Our library with engaging and colorful books instill a love of reading and improves reading skills. 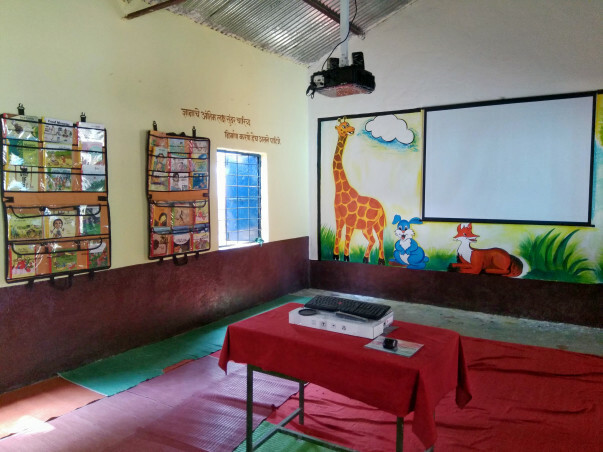 How it run - Running a StudyMall In-School requires the involvement and participation of all stakeholders including teachers, school authorities, the village community and government officials. We set up and maintain the StudyMall's, however, day-to-day running is entrusted to teachers and school authorities. We have monthly follow-ups with the school and teachers. A visit to each center is carried out once or twice a year. 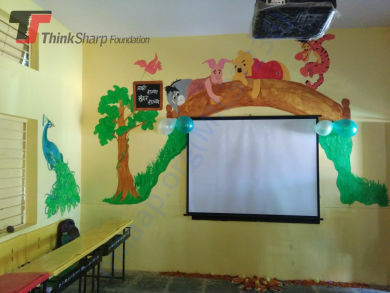 We ensure school teachers and villagers contribute and make classrooms colorful, safe and properly maintained. Also make available continues electricity supply/ power backup to run digital class. 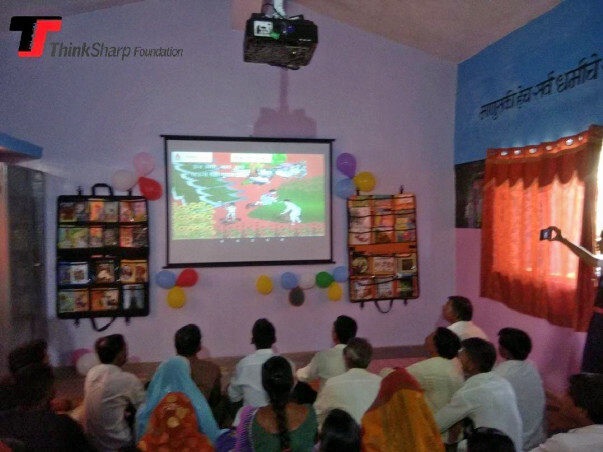 We seek your support to improve quality of education in rural schools. For any further query you may reach us.